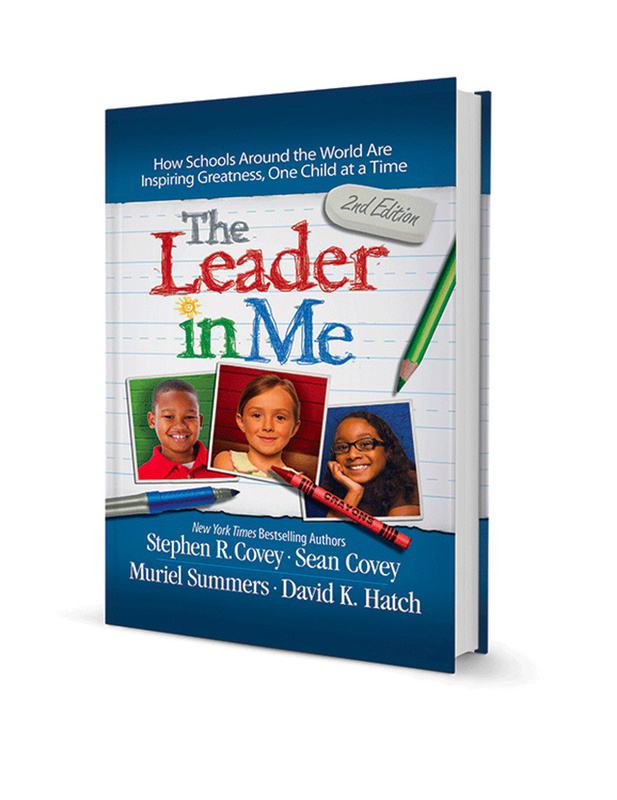 Learn more about Leader in Me by receiving a FREE copy of the 2nd Edition Book. Sign-up to receive a FREE Leader in Me book and consultation from a local FranklinCovey representative. In this bestseller, Stephen R. Covey took the 7 Habits and showed how even young children can use them in becoming life-ready leaders. Today, Leader in Me has become a whole-school improvement model now being implemented by schools in over 50 countries throughout the world. This book shares how it all started and features examples of school culture transformation. *Offer is limited to one (1) book per school administrator while supplies last. Please complete the form below to schedule a meet with a FranklinCovey representative and receive a FREE copy of The Leader in Me book.